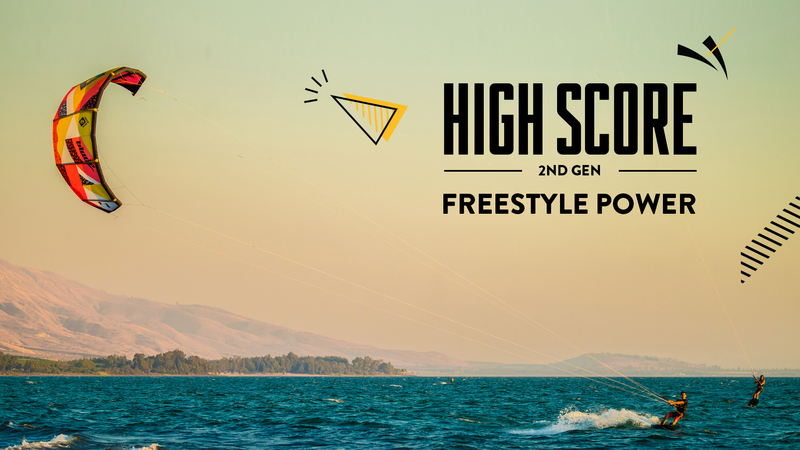 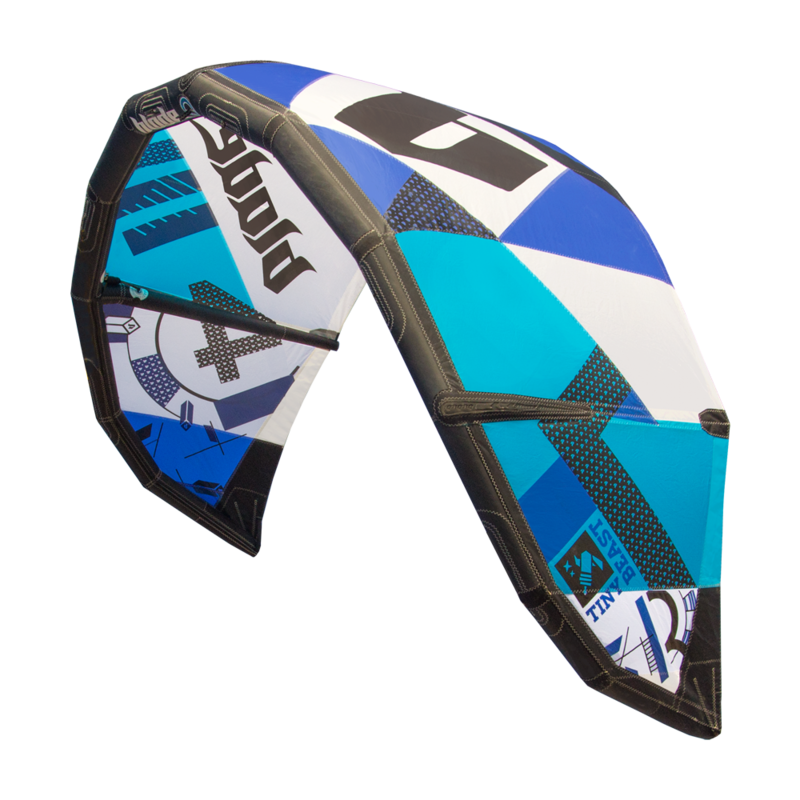 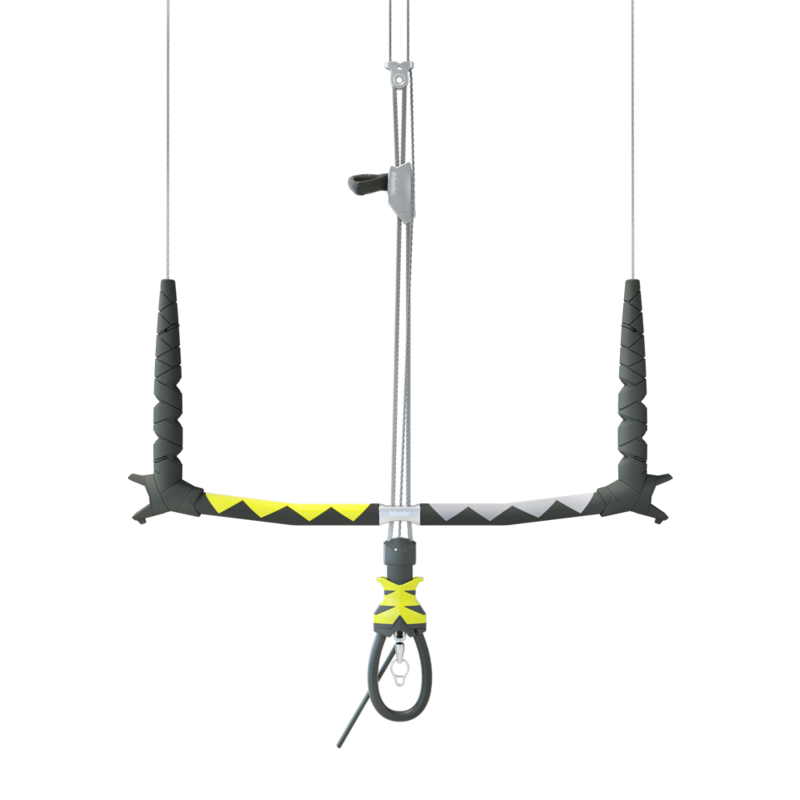 This freestyle beast comes with enough power to pull you through massive kiteloops, yet enough stability and ease to effortlessly unhook. 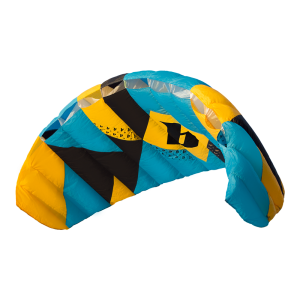 Pinpoint responsiveness, quickness, big air boosts and skill building performance. 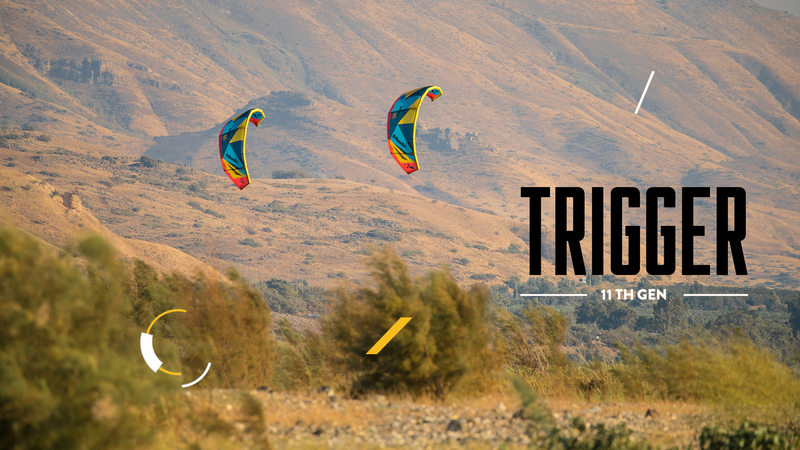 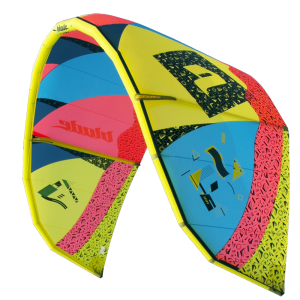 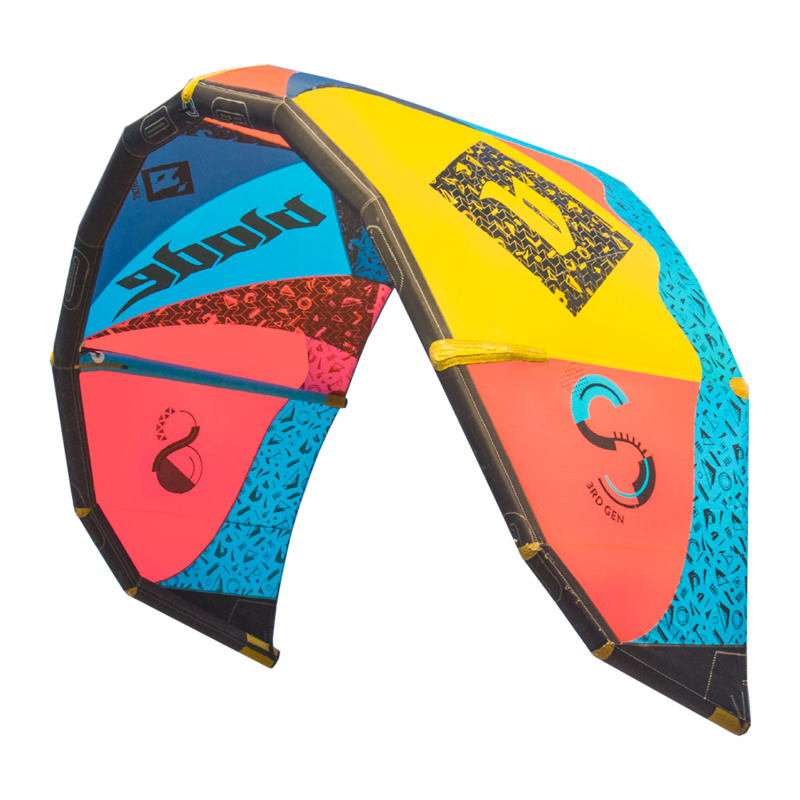 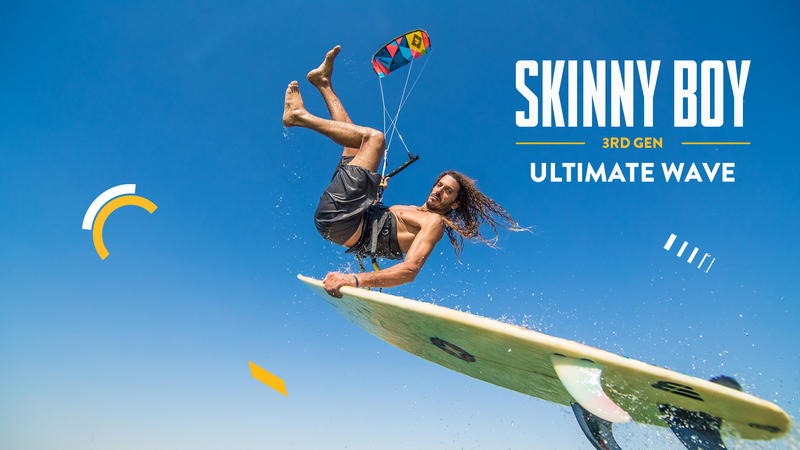 Direct, precise and agile wave-dedicated kite. 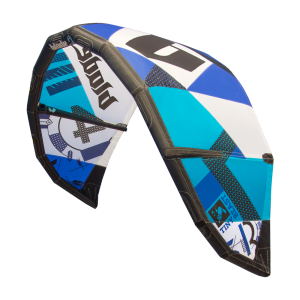 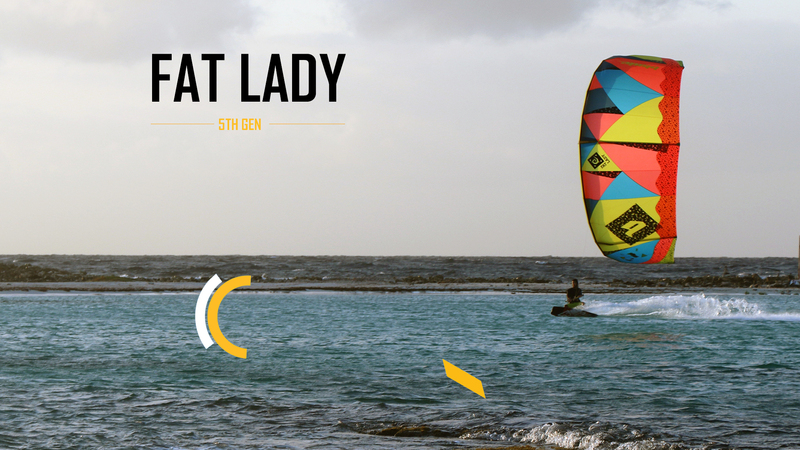 LIGHT WIND DAYS JUST BECAME YOUR FAVORITE! 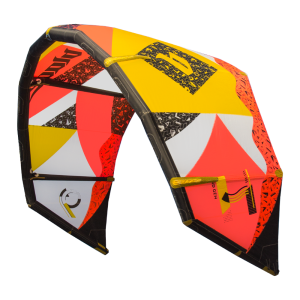 Tiny Beast, an agile kite for kids who just can't wait to get out there.